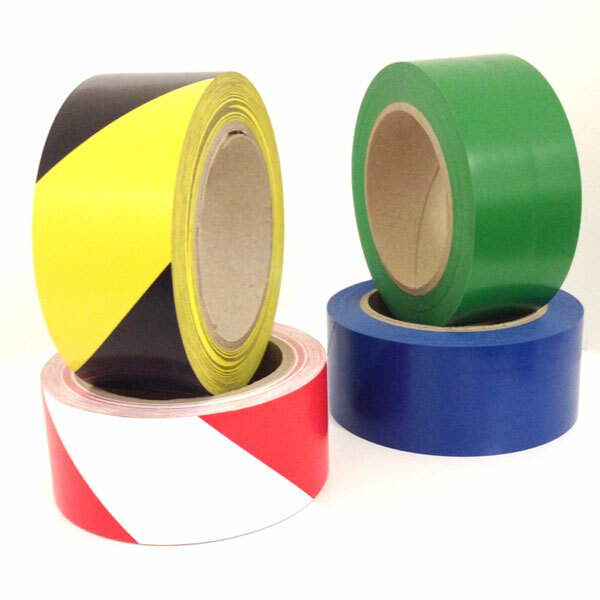 Permanent heavy duty PVC Floor Marking Tape. 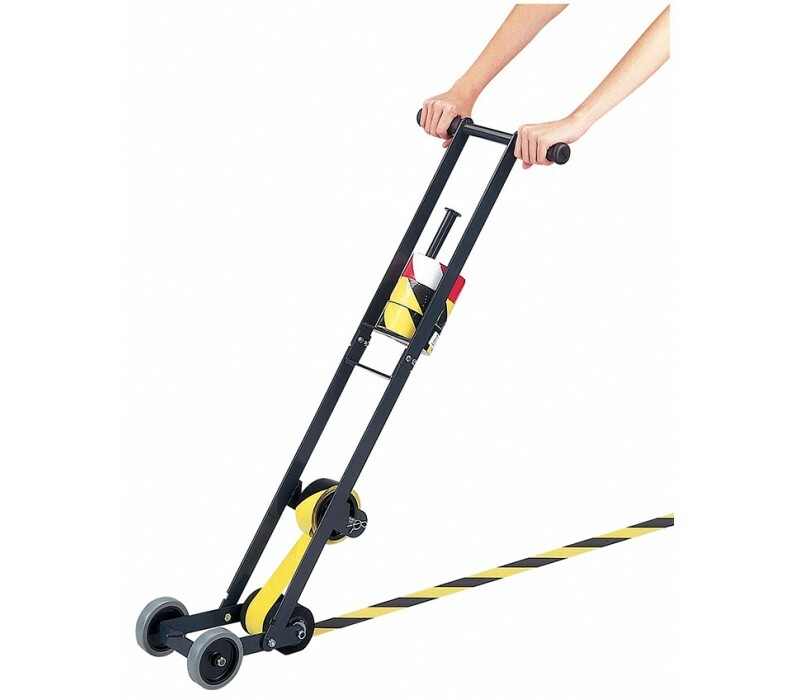 Designed for high traffic areas in both the warehouse and office. 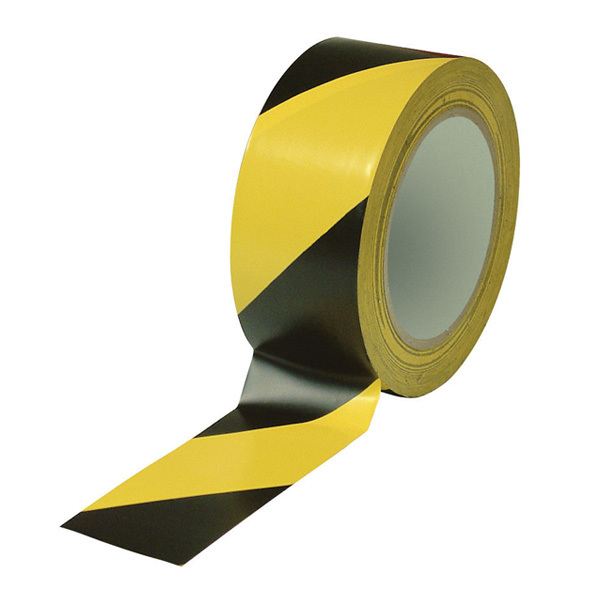 Floor Marking Tape is a must for occupational health and safety. 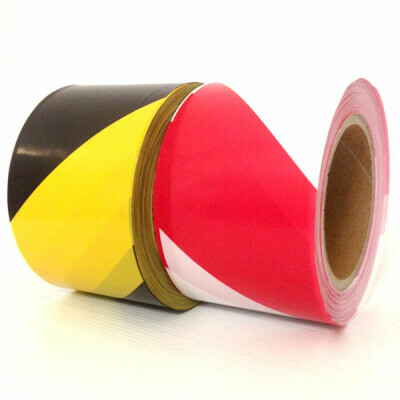 Available in Black/Yellow, Red/White, and range of plain colours: Yellow, Red, White, Green and Blue. 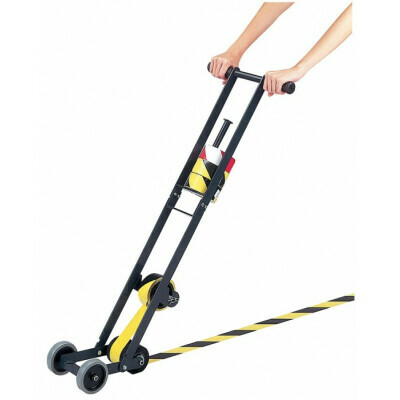 Floormarking tape applicator also available (see link below).